Perfect Envelopes - Signed, Sealed and Delivered! 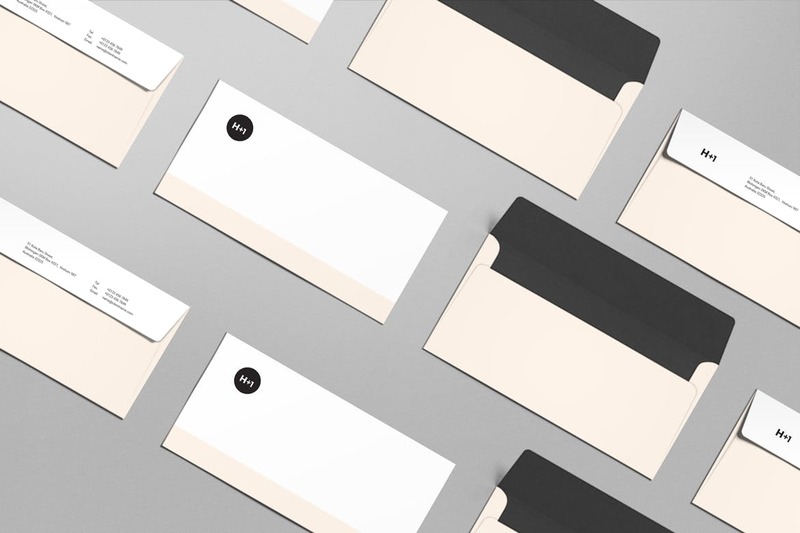 Picture this – you’ve nailed your branding with beautiful stationary and paper, but nothing to put it in. That’s where our stylish custom envelopes come in. Go the extra mile for your brand with our custom printed styles that exude professionalism through and through. After all, little compares to personalised stationary that is unique in feel, colour and finish. We recommend matching paper textures and overall design look and feel with your business cards, letterheads and marketing collateral. 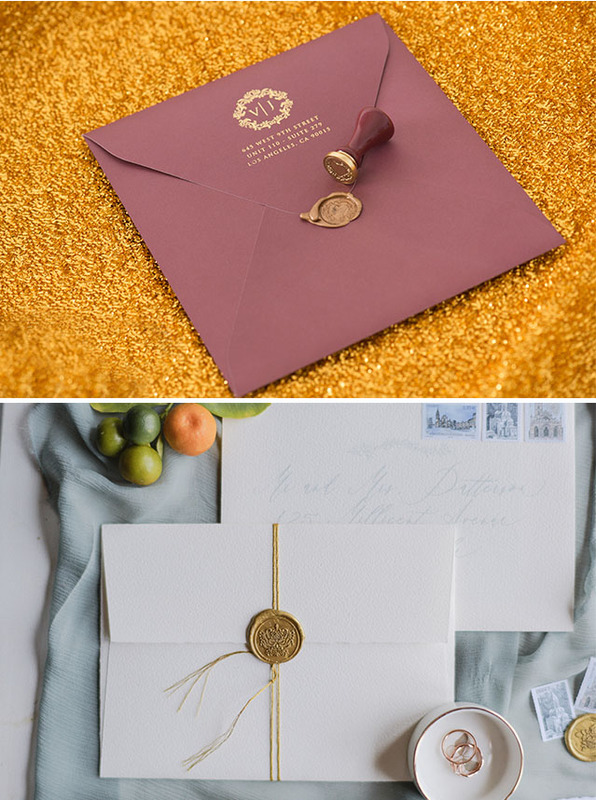 Complement the entire set with a tailor-made seal sticker, or even a monogrammed wax seal for special event invitations. • For extra special presentation, add hot stamp foiled logo; range of foil colours available. 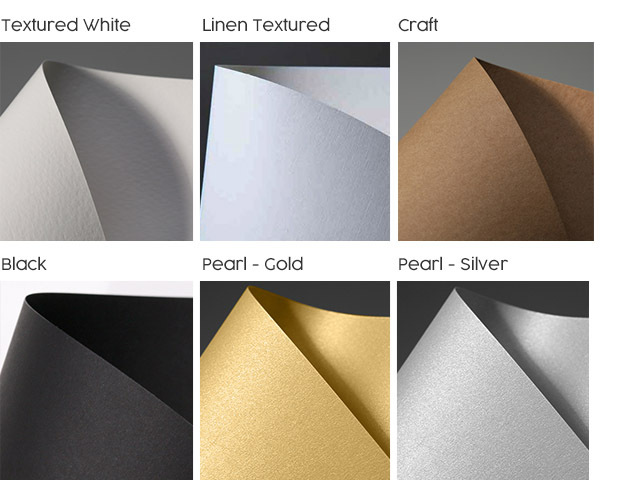 • Choose from 100’s of available papers, varying in thickness (up to 9PT), include beautifully textured coloured paper stocks. 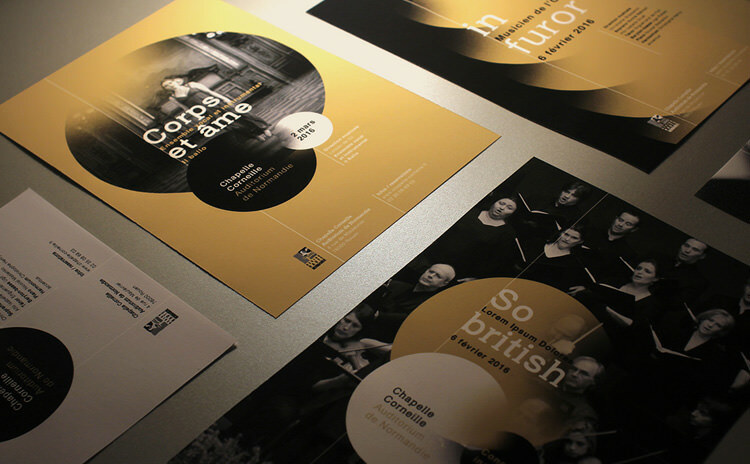 • Printing is fully customised to your exact specification.